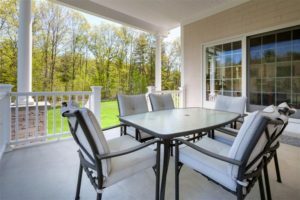 Services - JDL Building & Remodeling of New England, LLC. 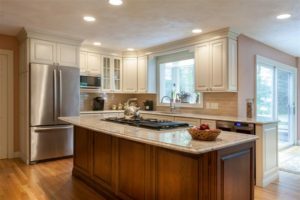 JDL Building & Remodeling is a full-service construction company that takes a different approach. what’s expected and more—on time, and on budget. to make your vision for your project come alive, with remarkable results. 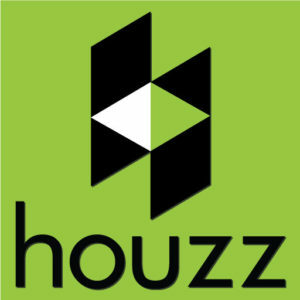 We invite you to visit our Photo Gallery and our Houzz.com page for samples of our Custom Homes work. 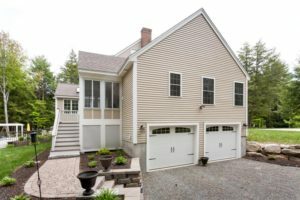 For more information on our expertise in this area, and how we can help, please call us at (603) 418-8644. 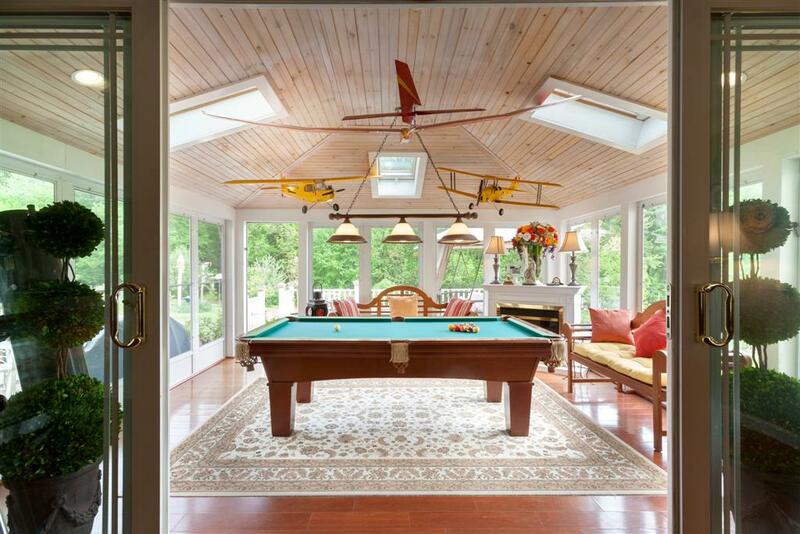 We invite you to visit our Photo Gallery and our Houzz.com page for samples of our Additions work. For more information on our expertise in this area, and how we can help, please call us at (603) 418-8644. We invite you to visit our Photo Gallery and our Houzz.com page for samples of our Second Stories & Dormers work. For more information on our expertise in this area, and how we can help, please call us at (603) 418-8644. We invite you to visit our Photo Gallery and our Houzz.com page for samples of our 3 Season Rooms work. For more information on our expertise in this area, and how we can help, please call us at (603) 418-8644. 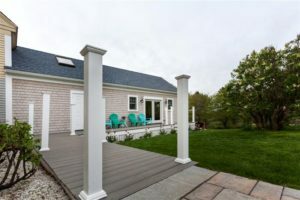 We invite you to visit our Photo Gallery and our Houzz.com page for samples of our Porches & Decks work. For more information on our expertise in this area, and how we can help, please call us at (603) 418-8644. 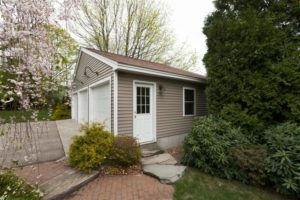 We invite you to visit our Photo Gallery and our Houzz.com page for samples of our Garages & Outbuildings work. For more information on our expertise in this area, and how we can help, please call us at (603) 418-8644. We invite you to visit our Photo Gallery and our Houzz.com page for samples of our Kitchens work. For more information on our expertise in this area, and how we can help, please call us at (603) 418-8644. 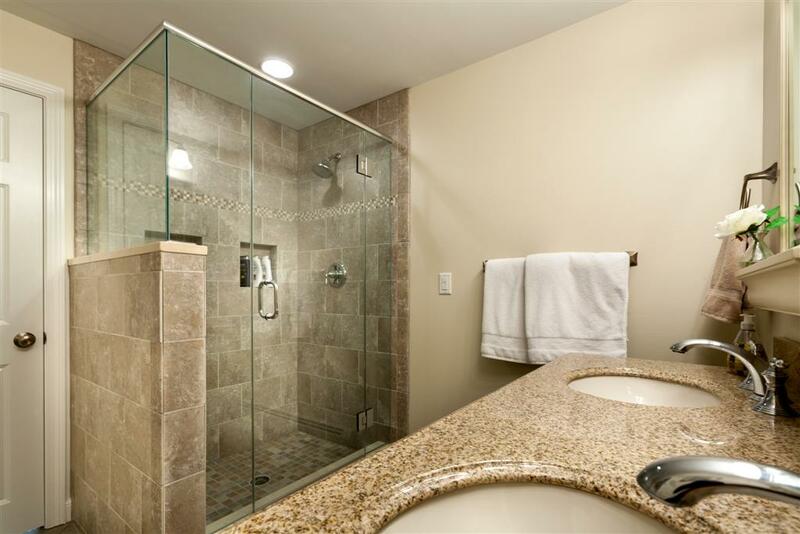 We invite you to visit our Photo Gallery and our Houzz.com page for samples of our Bathrooms work. For more information on our expertise in this area, and how we can help, please call us at (603) 418-8644. 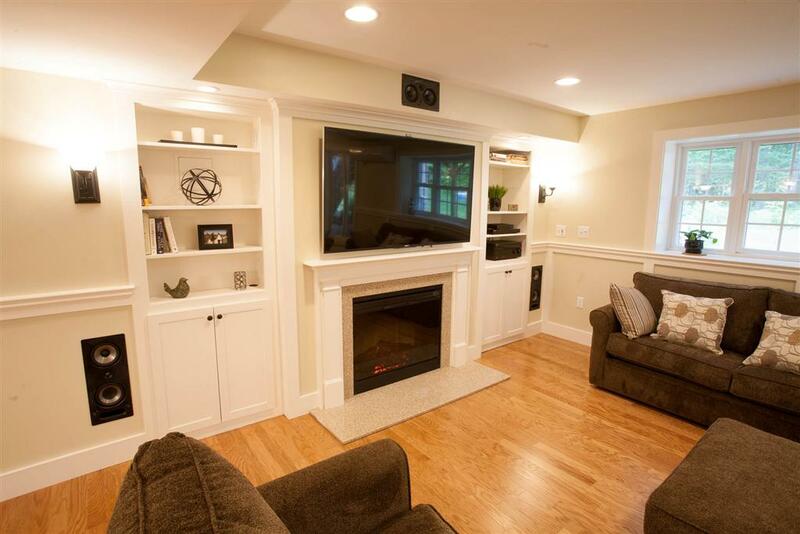 We invite you to visit our Photo Gallery and our Houzz.com page for samples of our Basement Finishing work. For more information on our expertise in this area, and how we can help, please call us at (603) 418-8644. We invite you to visit our Photo Gallery and our Houzz.com page for samples of our Finish Work work. For more information on our expertise in this area, and how we can help, please call us at (603) 418-8644. 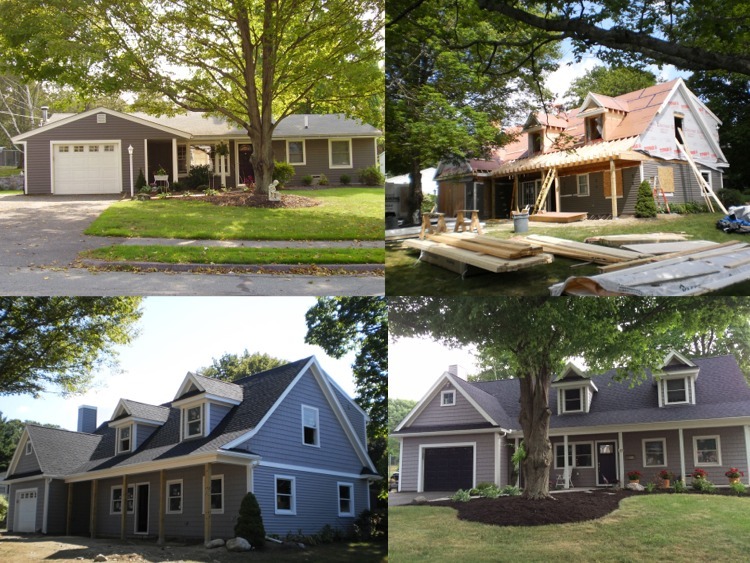 We invite you to visit our Photo Gallery and our Houzz.com page for samples of our Framing, Siding, Roofing work. For more information on our expertise in this area, and how we can help, please call us at (603) 418-8644. 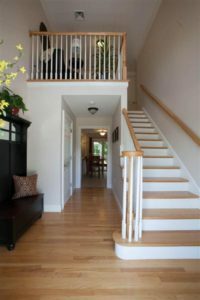 We invite you to visit our Photo Gallery and our Houzz.com page for samples of our Universal Design work. 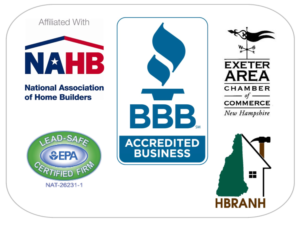 For more information on our expertise in this area, and how we can help, please call us at (603) 418-8644.
with a special promotion for every project. and find your FREE Offer.